My colleague and I attending a business dinner at El Brellin, a very authentic little place just off the water that really shouted 'traditional' at you. The atmosphere was lovely - really relaxed, full of chatter and the obvious appreciation of food with smiles spread across faces of the other people dining there. As always, our starter included traditional Italian meats, cheeses, salad, breads and oils...it was delicious. That delicious that I didn't get a picture as we'd all been at an exhibition from 9am until around 6pm that day and needed some food in our bellies! 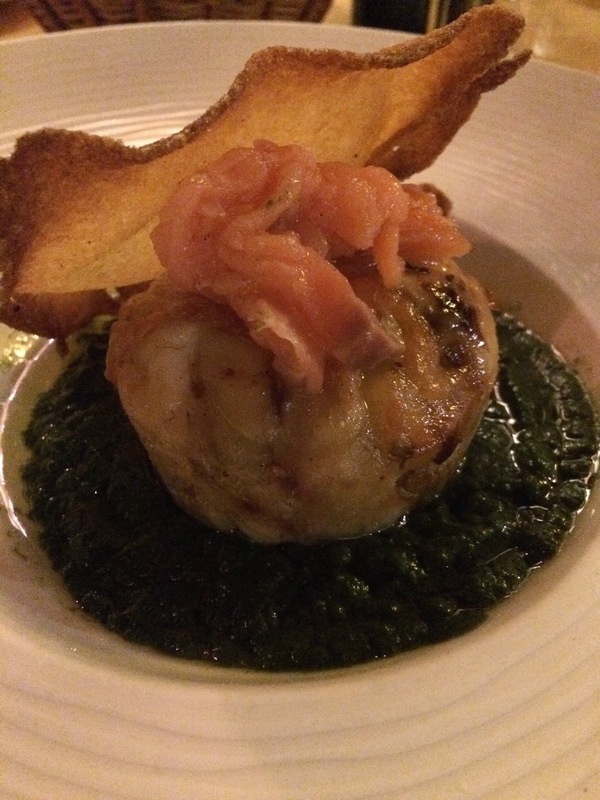 Despite not looking incredibly appetising via photograph, it was absolutely delicious. The others had various meat dishes, including the lamb which looked incredible. 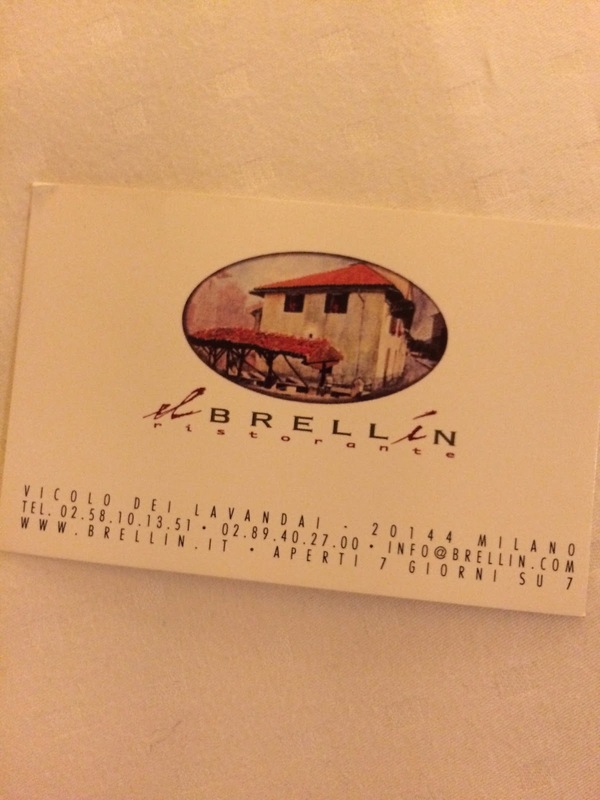 With a great selection of wines, wonderful appetisers and a really tasty selection of mains, El Brellin is definitely a place I'd return to when re-visiting Milan.